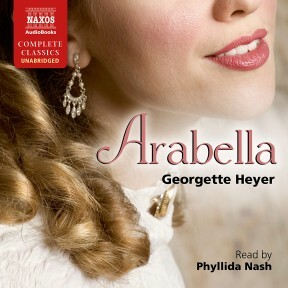 Perhaps the most deeply cherished novel among Heyer fans, Arabella is the story of a poor girl who captures the heart of a handsome and wealthy bachelor. When Arabella first arrives in London, she has only one mission: to snare a rich husband. She thus pretends to be a rich heiress and soon finds herself pursued by the most eligible bachelors in the city. But she has her sights on one man only: the much-hunted Mr Beaumaris. Our feisty heroine deals the worldly-wise Beaumaris a deft hand in the game of love; at first grudgingly charmed, he soon becomes smitten. However, what will he think of her deceitful charade? Will it ruin her chance to be with the perfect man? 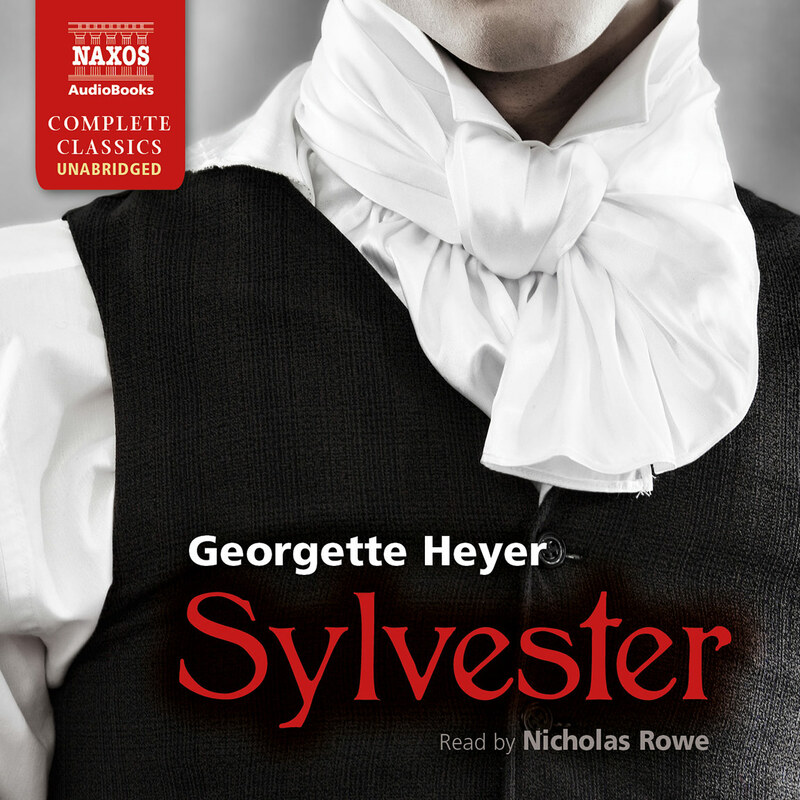 Arabella contains some of Heyer’s most witty dialogue and romantic banter; with its delightful and laugh-out-loud passages, there’s no wonder it remains the fan favourite. 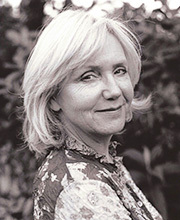 Award winning Phyllida Nash has performed on stage in leading roles nationally, in London, New York and Toronto as well as on TV and BBC Radio 4 – roles ranging from Portia in Julius Caesar to Christopher Robin in Winnie the Pooh. 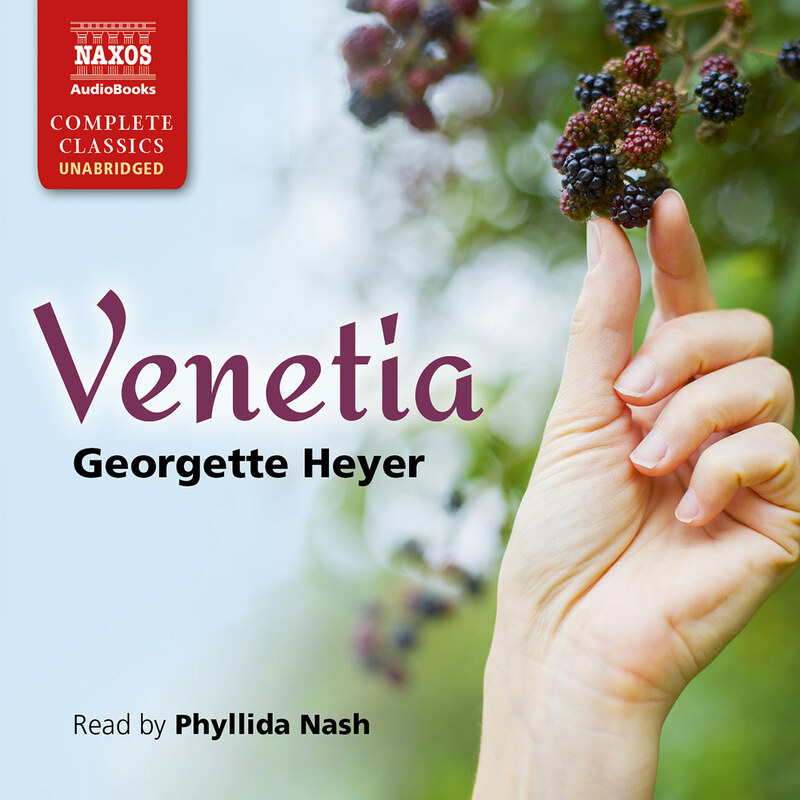 Phyllida is at her happiest behind a microphone, whether broadcasting on Radio 4, voicing a film or narrating audiobooks – over a hundred and counting. 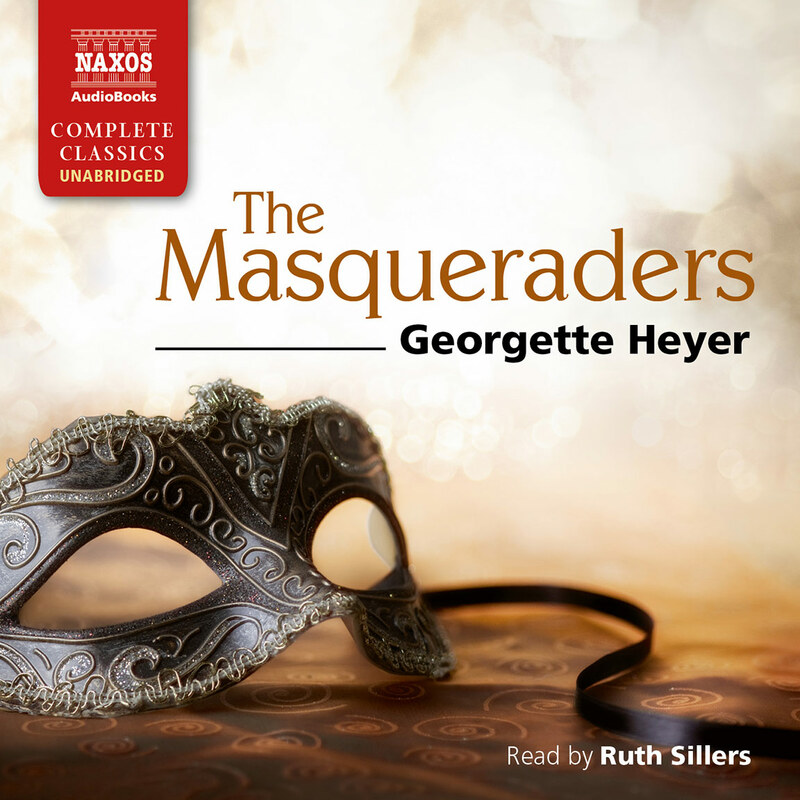 Whether it be an Indian Maharanee, a Greek fugitive, a Scottish detective, a French Countess or an American cat, Phyllida thoroughly enjoys playing the wide – and sometimes eccentric – variety of characters and accents that may appear in a story. Phyllida Nash really excels in this sort of material, and I enjoyed her performance enormously. She differentiates between the various characters very effectively, and all her characterisations are carefully and appropriately observed. Her melodious speaking voice is naturally deep, so adopting and sustaining a lower pitch for the male characters is absolutely no problem for her, and she also has no trouble going in the opposite direction, and using lighter tones to portray the women. As with any romance, the narrator’s interpretation of the central couple is key, and I found her portrayal of Beaumaris to be particularly satisfying. She skilfully conveys the dry wit and kindness of heart that lurks beneath his aura of world-weariness, his willingness to laugh at himself and the depth of his affection for Arabella. 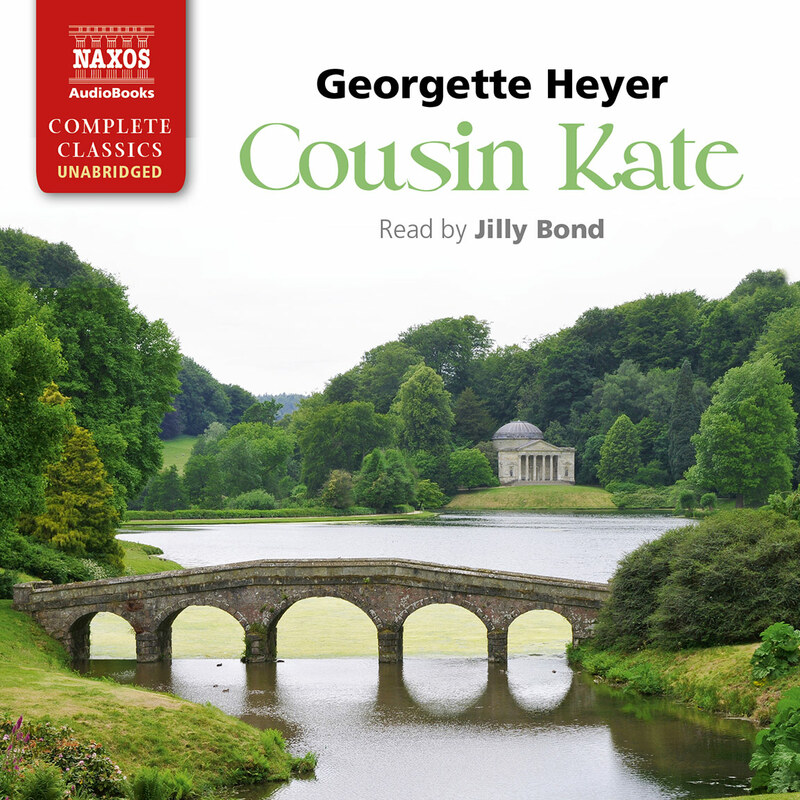 I’ve seen concerns expressed that she sounds too old to be narrating a story with such a young heroine, but I disagree. Ms Nash is an incredibly accomplished actress, and perfectly able to – and does – perform characters of any age convincingly. 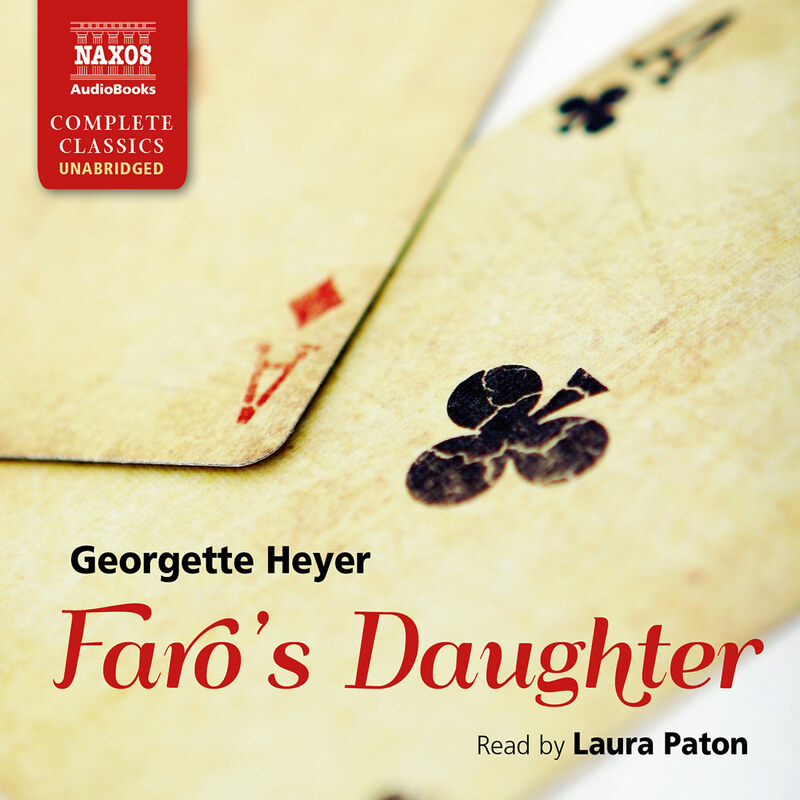 Moreover, she delivers the narrative stylishly and with an impressive command of the language and sense of period.